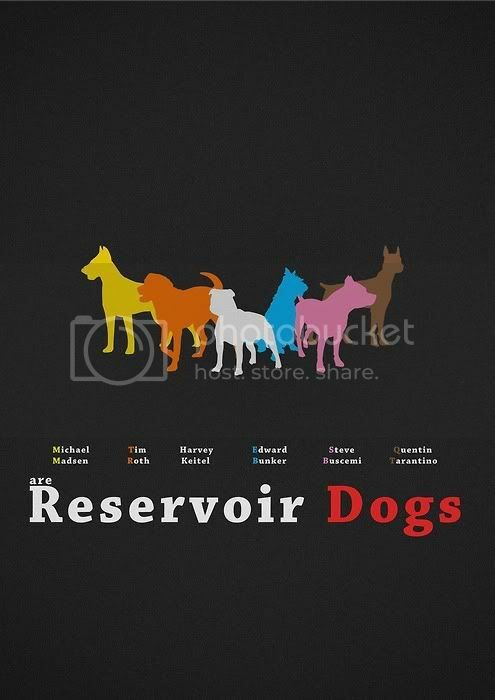 Directed by the ultimate Quentin Tarantino, which was a great achievement before his great success Pulp Fiction (1994), Reservoir Dogs is an American crime film depicting events before and after a diamond heist which resulted in a an extraordinary bloody aftermath. The surviving men turn the tables on each other, suspecting there to be an undercover police officer within them. The film features great acting, violent crime, pop culture references, profanity and portrays a “desired masculinity”. 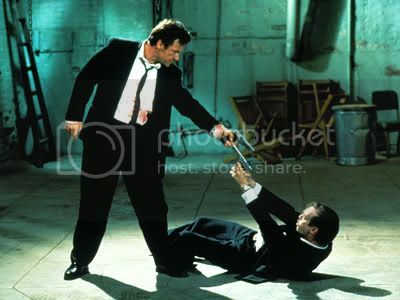 Tarantino has an amazing way of shooting action in his gun-shooting and torture scenes. Named after a colour to protect their identity, each character has its own personality which makes the audience feel closer them and simultaneously be appalled by their hideous actions: an ambiguous relationship between viewer and performer. 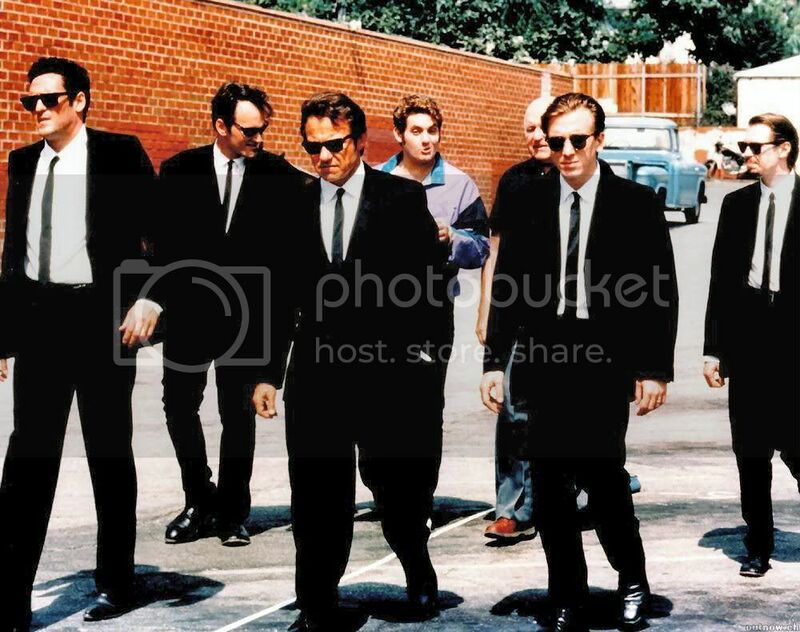 With its well-constructed flashback sequences which generate an intriguing suspense Reservoir Dogs could be regarded as an exercise in style where Tarantino broke the rules of a clear cut story and turned to a non-linear storyline.